We’re delighted to announce that the Isle of Man has had its Fairtrade Island status renewed for another two years, taking us through to December 2020. 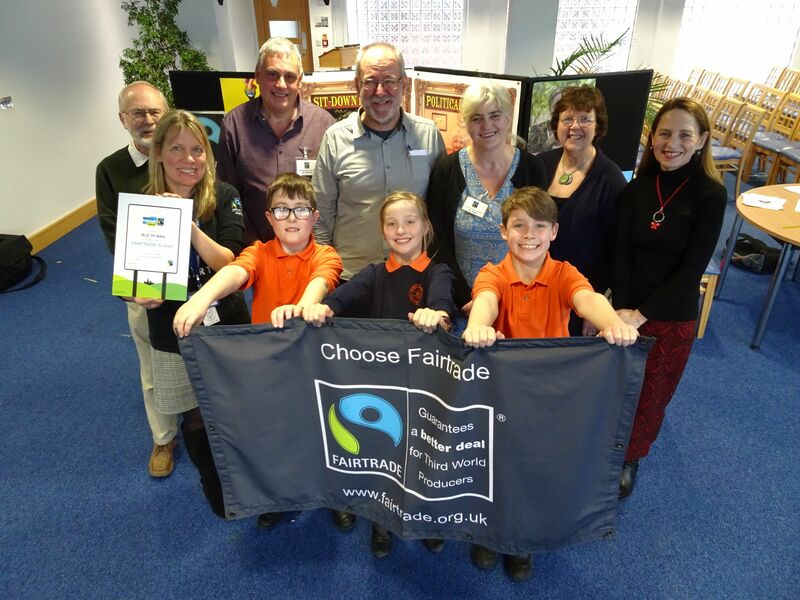 The news was announced yesterday at our Fairtrade Conference for primary school children which takes place in Legislative Buildings, by the kind permission of Tynwald President Steve Rodan. As well as learning all about Fairtrade, the children had the opportunity to hear from (and talk to) Bruce Crowther MBE, who is the founder of the Fair Trade Town movement. They also discovered more about chocolate production, where Fairtrade products come from, why we should think about the things we buy and had an opportunity to take part in a debate in the Tynwald Chamber. 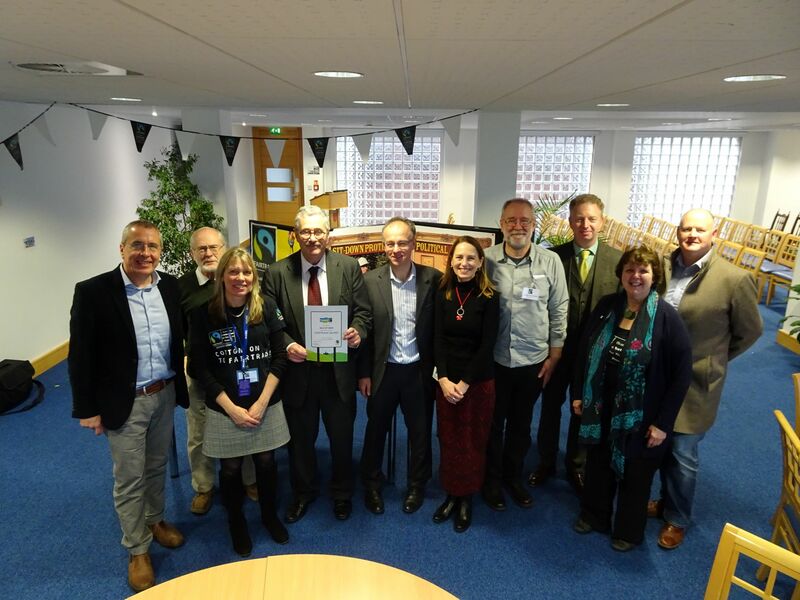 After the conference, members of the Isle of Man Fairtrade Group met with some of our MHKs and MLCs to discuss how we can encourage more use of Fairtrade on the Isle of Man, including looking for some flagship Fairtrade employers. This entry was posted in Uncategorized and tagged fair trade, Fairtrade, schools, Tynwald. Bookmark the permalink.